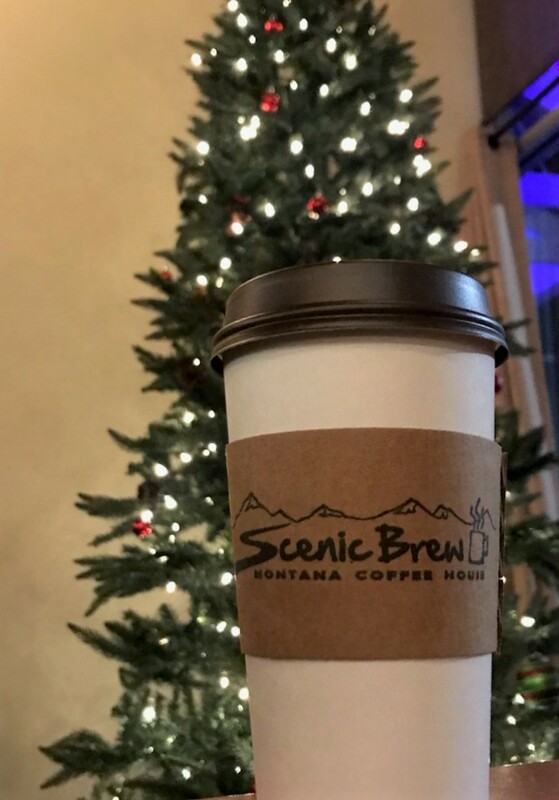 In Helena, Montana there is a coffee shop whose clever name says it all: Scenic Brew. Owner Beth White understands the importance of putting the café’s logo on their packaging. That is why the coffee cup sleeves bear the iconic company name and logo. When they first started working with us they used the solid color Eco-Sleeves. It was a very popular product that was eventually discontinued by the manufacturer. Once these sleeves were unavailable, it was time for Scenic Brew to step up their game with custom-printed sleeves. “We love the sleeves,” explains White. “They are a pertinent piece of our branding.” What makes them so important is that potential customers see the printed sleeves out and about in the world. 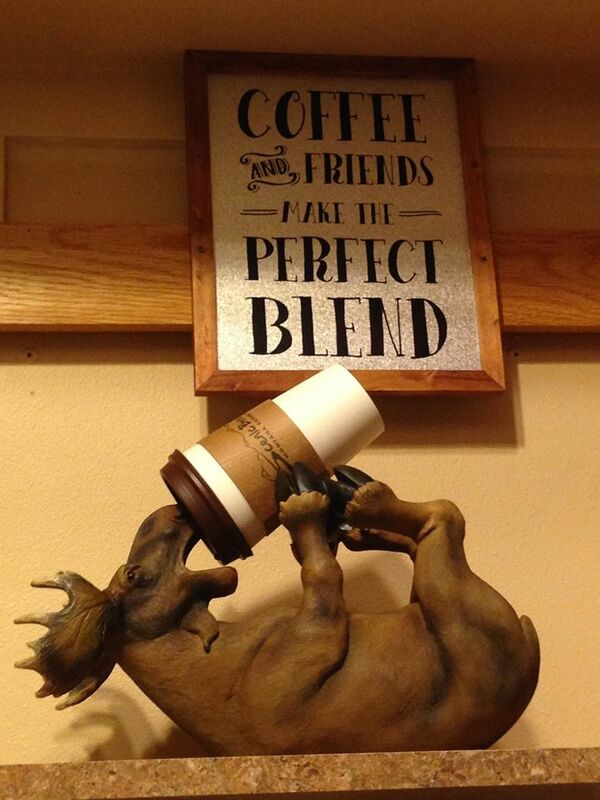 Imagine seeing a coworker with a Scenic Brew Coffee cup on her desk each day. You start to recognize the image. “Our cups are very visible and people are quick to recognize a Scenic Brew Coffee cup strictly because our sleeves and dark chocolate brown lids combo is so striking,” says White. It’s clear that having a distinct style, along with a branded item, helps build brand awareness among potential customers in the community. The right kind of marketing can be as influential and as valuable as “word of mouth” when it comes to promoting. It’s something that White recognizes and plans to stick with.